Every April and October, Ubuntu issues a new release of their operating system, with an interesting code name. Today Ubuntu released their next major version, codenamed "Maverick Meerkat", which just so happened to be released on 10/10/10 at 10:10 UTC. With the new Ubuntu 10.10 release, comes a new font in the typeface family, bringing users Latin, Cyrillic and Greek with the choice of regular, italic, bold and bold italic styles and weights. Not only does this release ship with a new font, but Ubuntu has become the first ever operating system to ship with the new Indian Rupee Sign for their currency. Ubuntu will continue to work on Arabic, Hebrew and Monospace font support in future releases. 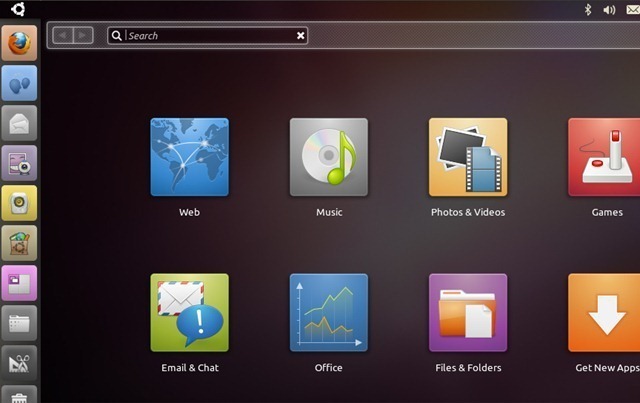 Ubuntu 10.10 brings an improved installer with a new design, making it easier to use and install updates and drivers. The GNOME base platform has been updated to version 2.32, which includes dconf and gsettings API. Evolution was updated to version 2.30, which operates much faster than previous versions. F-Spot has now been replaced by Shotwell as the default photo manager. Gwibber has been updated to use Twitters new OAuth, their new authentication system. 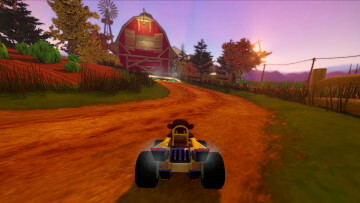 The sound menu has been enhanced to include music player controls. 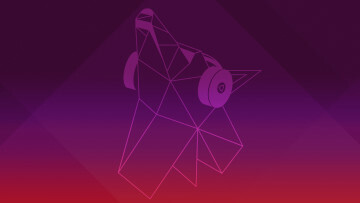 Ubuntu One has received a big update with improved sign-up and sign-in integration, Nautilus enhancements for managing folder sync preferences, faster file transfer speeds and the ability to share links to music within the Ubuntu One Music Store. 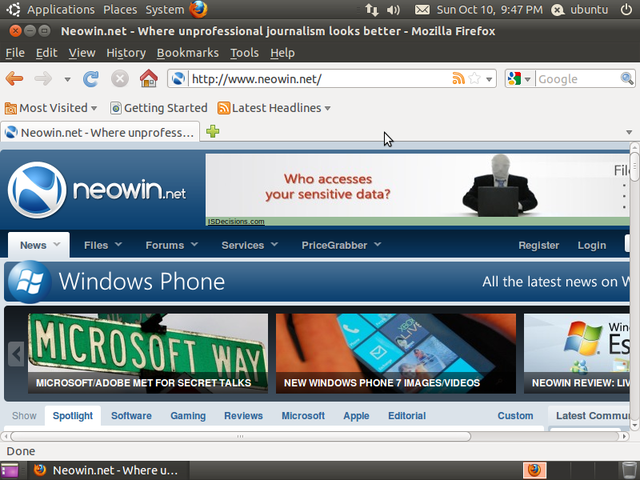 The netbook edition of Ubuntu has a new interface, different from the desktop and server edition. Both the desktop and netbook editions come with the Social From The Start menu, allowing you to access Twitter, Facebook and Identi.ca. You can see and update all your accounts from a single window. Kubuntu 10.10 comes with the latest version of the KDE software. 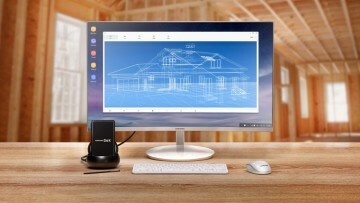 KDE Platform, Workspace and Applications were all updated to 4.5.1. Kubuntu has merged both the Desktop and Netbook images into one image, featuring the Plasma Desktop and Plasma Netbook workspace. Many applications and settings received big updates, you can read more about the updates here. Ubuntu Server Edition has been updated to the next major release of Eucalyptus 2.0. This release comes with numerous bug fixes, improved stability and better user management. 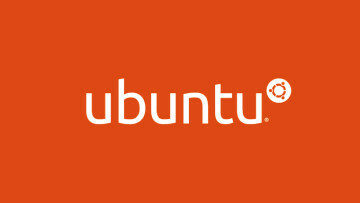 Ubuntu 10.10 Server Edition comes with Cloud support on Amazon EC2. Ubuntu 10.10 is available in both 32bit and 64bit edition and available for free from Ubuntu.com. 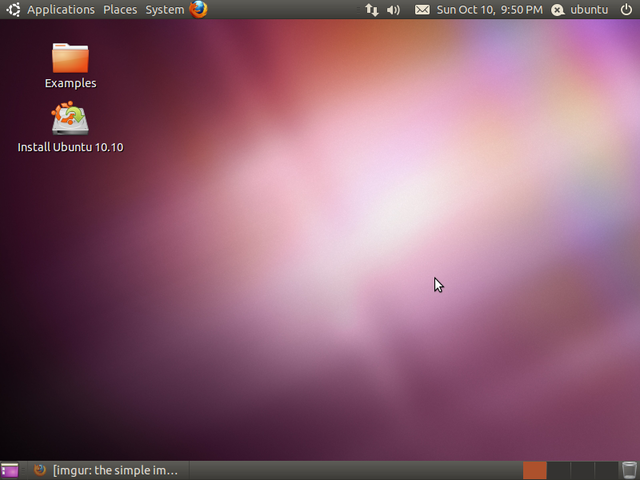 You can also enjoy our forum discussion of Ubuntu 10.10 here. Thanks to MrChainsaw for his help!